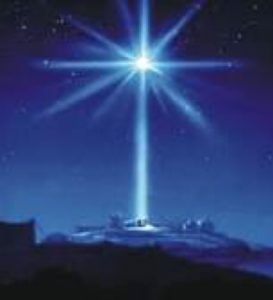 Every time we hear about the very first Christmas, we hear about an amazing star in the sky over Bethlehem. Do you think this star is real? Howard Jones, a space engineer is absolutely fascinated with outer space and will tell us the truth about The Star of Bethlehem.